Open Sunday 2-4 PM! Completely remodeled and located on a cul-de-sac, this home offers abundant natural light,a fenced backyard with mature trees and a patio. 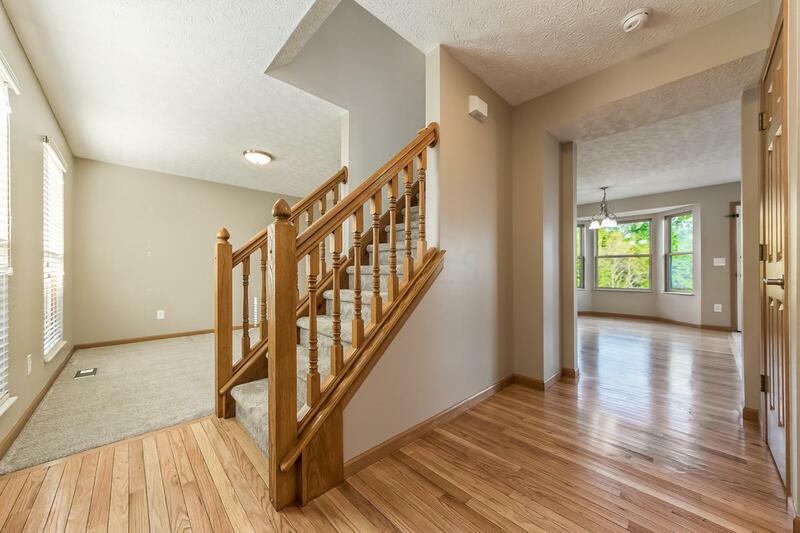 Hardwood floors in the Foyer and Kitchen, new carpet and fresh paint throughout! 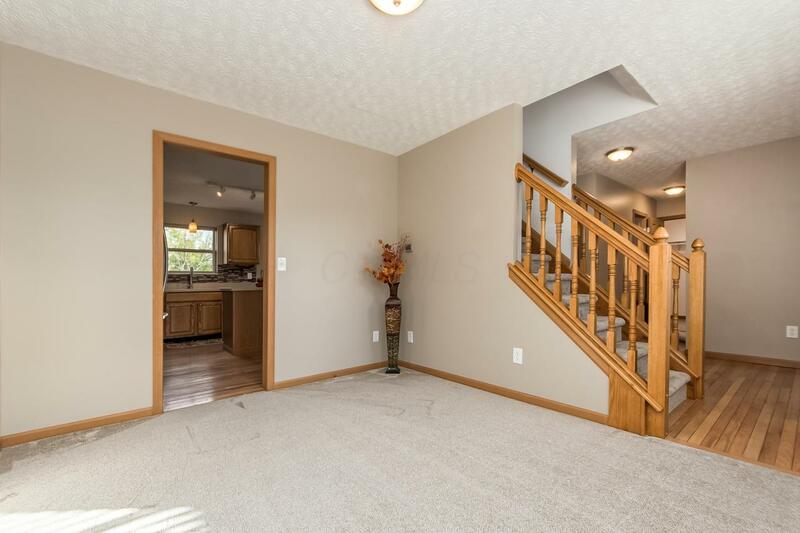 Great Room w/gas log fireplace & ceramic tile surround w/wood mantle. 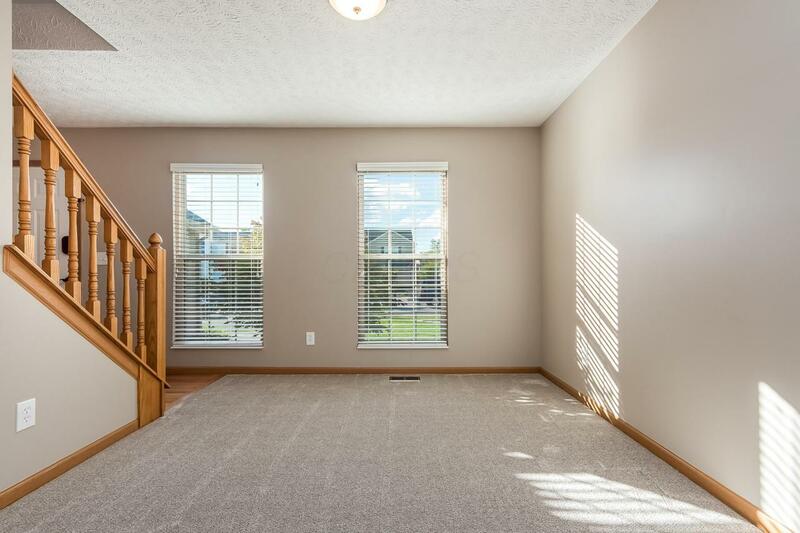 Dining/Flex Room on the first floor, Kitchen w/ Corian counters, new stainless steel appliances, a spacious island, pantry, tons of cabinets w/pull out shelving, and a dinette area w/ triple bay window. Owner's Ste w/ a vaulted ceiling, double walk in closets, and a stunning private bathroom suite! Generous additional bedrooms with natural light and great closets! Popular neighborhood with a private park. 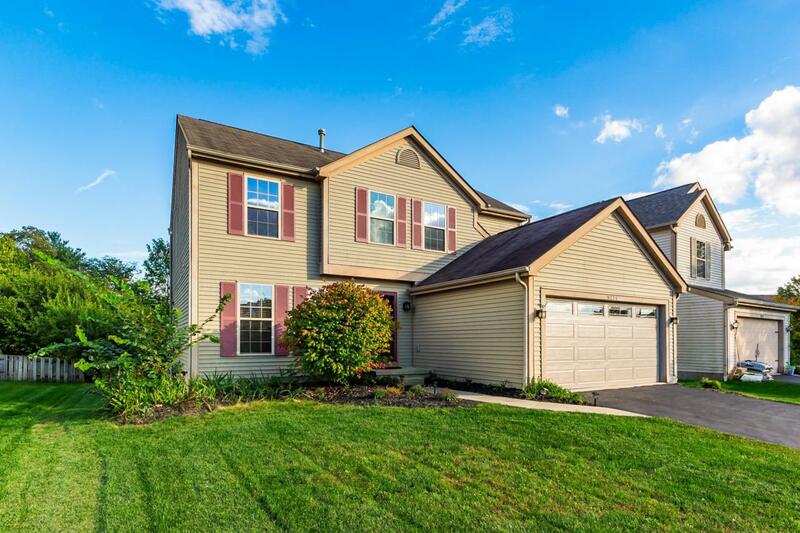 Olentangy Schools/Columbus taxes, and close to everything Polaris has to offer!